Here is a latest update from the Zimbabwe Association of Doctors for Human Rights (ZADHR) on the current Zim situation. ZADHR has attended to a total of 107 patients by 4pm on Jan 15. Injuries ranged from extensive deglouving wounds secondary to gunshot wounds, gunshot wounds in the head, penetrating abdominal trauma and blunt trauma. Majority of cases in Bulawayo, Harare, Karoi and Kadoma. 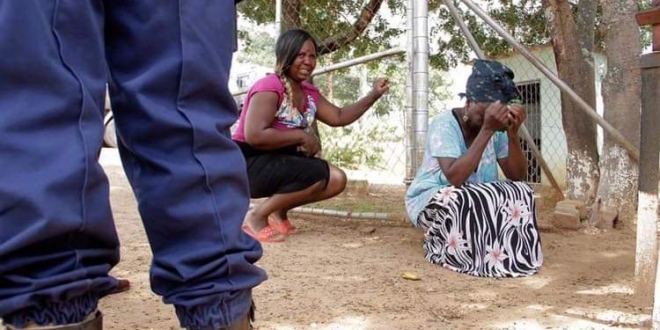 They have also received unconfirmed reports of several deaths across Zimbabwe. One person is alleged to have been run over by a security personnel truck in Harare, another was declared dead on arrival at a hospital in Kadoma. Deaths in Epworth, Harare, Chitungwiza are being verified. ZADHR estimates A total number of deaths by end of yesterday to be in the region of 5 to 10 casualties. It has been difficult to verify the information due to the internet blackout in Zimbabwe. ZADHR will release another statement once all tallies from their members are authoritatively collated. 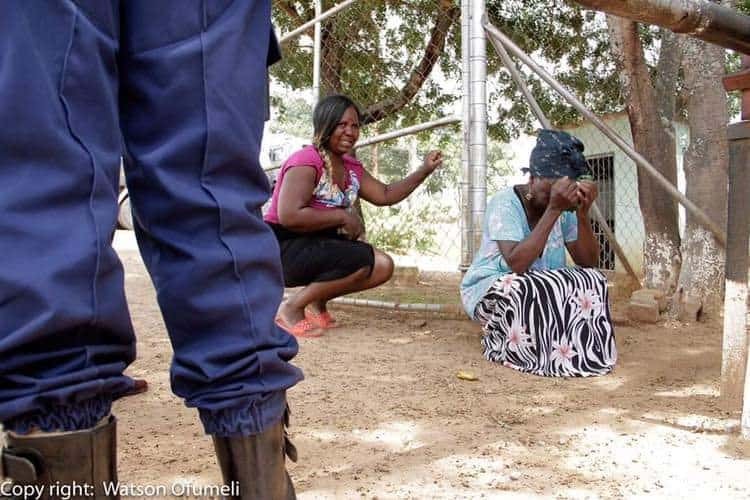 There are confirmed reports of retributive torture, beatings and displacements in Mabvuku, Chitungwiza and Kadoma throughout the night of 14 January. 4 patients were scheduled to undergo surgery for limb saving, penetrating abdominal trauma and neurosurgical procedures in Harare alone. ZADHR condemns these gross rights violations, use of live ammunition on protesters & use of torture as a tool to punish protesters. ZADHR calls upon the authorities to urgently allow those arrested in multiple dragnets cast across the country to receive medical care.